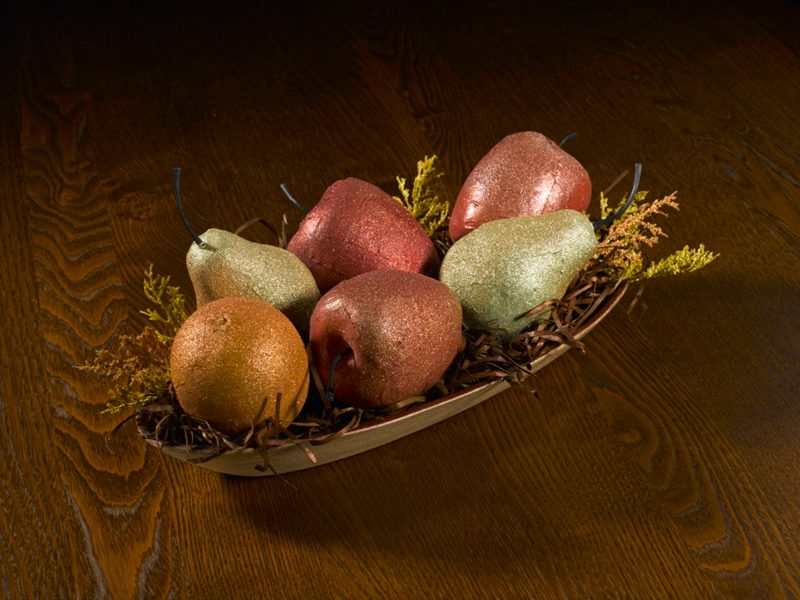 Add a bit of sparkle and dazzle to your Thanksgiving bowl of fruit using Krylon® Glitter Blast™ Glitter Spray. Thanksgiving Centerpiece was designed by Roxi Phillips. Explore more Fall spray paint projects from Krylon®.